Zambia’s wildlife and waterfalls, Malawi’s lake and mountains, Mozambique’s islands and beaches: each country has its own personality. Focus on exploring one, or sample all three. 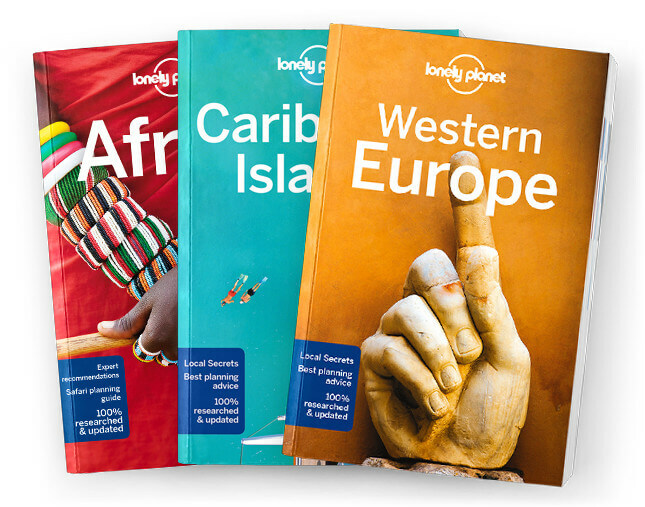 Lonely Planet will get you to the heart of Zambia, Mozambique & Malawi, with amazing travel experiences and the best planning advice.